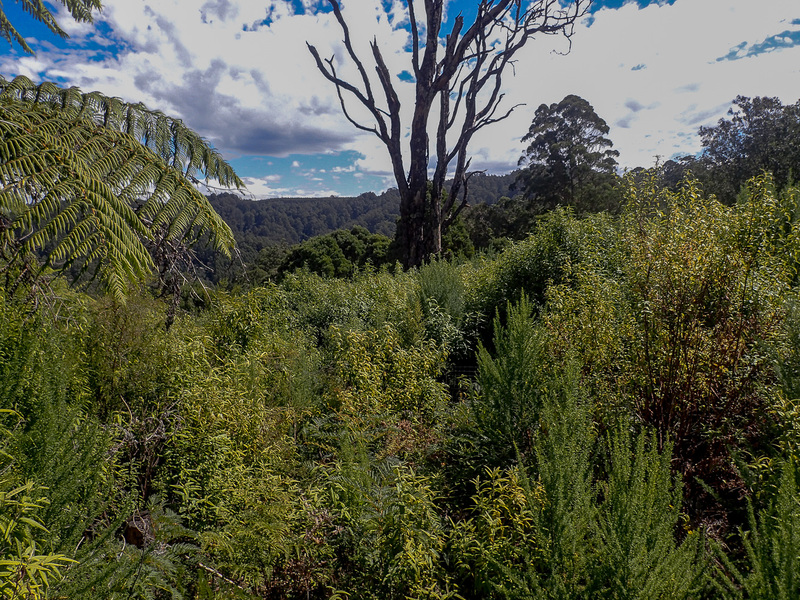 Can you spare Tarra-Bulga a bit of time? Weekends are busy times with lots of important stuff to do like shopping, housework, playing/watching sport, sleeping in etc, but why not put all that on hold tomorrow and join us at our working bee. 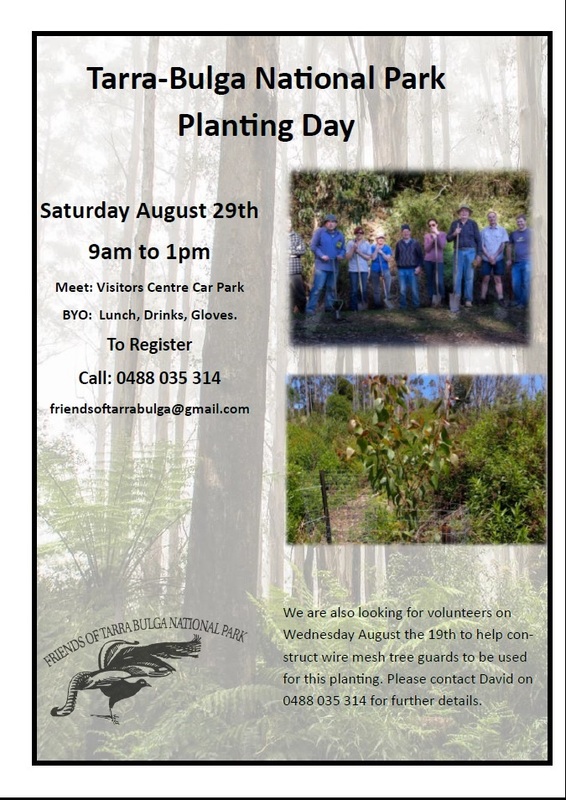 The Friends of Tarra-Bulga National Park are seeking volunteers on Saturday April 18th to help with some weeding and preparation for an upcoming planting day. The worksite is along Diaper Tk and getting there will involve a scenic 3km walk. 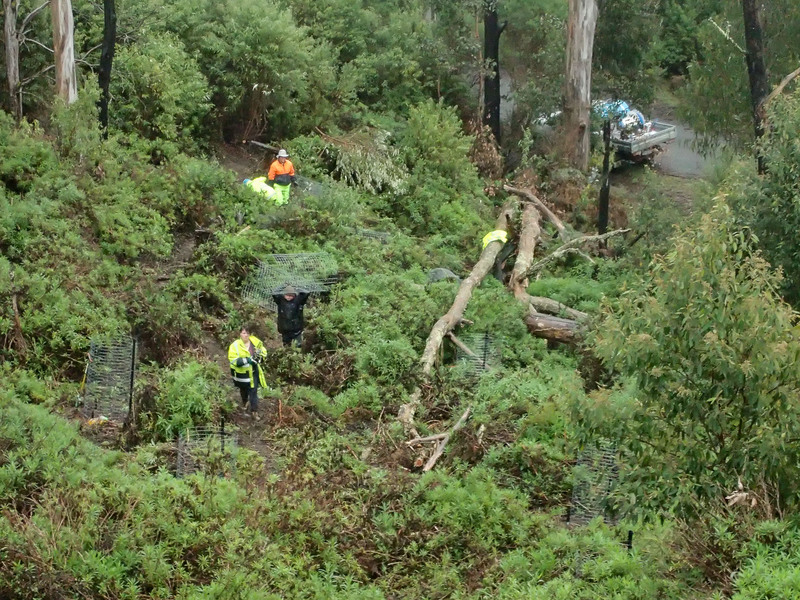 The work involves rehabilitating a site where a major infestation of Sycamore Maple was discovered several years ago. 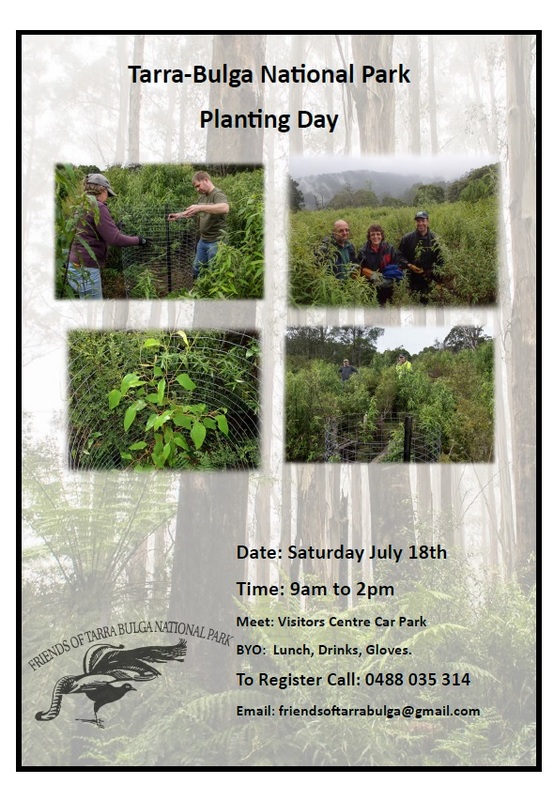 The site is quite overgrown with re-growth scrub and as well as looking for weeds to pull we will be clearing new tracks to allow easier access for a tree planting planned in July.